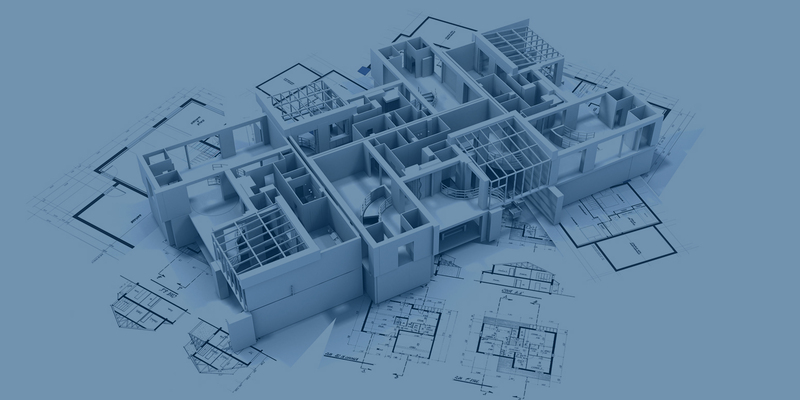 We are an experience Architectural Drafting Company providing services for the construction industry for over 30 years. Originally founded in the Washington Metropolitan Area and now relocated in central Florida. Our Commitment to excellence set us apart with our competitors in the United States and abroad. We strongly believe that a good drafting saves time and money. Our services are backed up with 30 years in the construction industry from design to construction. Since the beginning in 2005, DB Drafting services (now DB Consulting Services) has been providing expert services in the construction industry. Now, we are a mature company with several experienced professionals in our team eager to offer not only drafting services but estimating, consulting, marketing and much more.